A great time, great memories. Yes, we are having a 70th Reunion. This may be our last formal celebration. 70 years has come and gone, but the spirit of the class is still strong. Our 70th Reunion will take place on Wednesday, May 24 and Thursday, May 25. For those coming from out of town, a block of rooms has been reserved at the Le Meridien Hotel Cambridge-MIT. To book your room, call 617-577-0200 and ask for the “Harvard 70th Reunion Block” for the special rate of $409 per night by May 1. Transportation will be provided to and from the hotel and our events at Harvard. Each classmate should be receiving their registration materials in the mail shortly. You can register through the mail or call 617-496-7001. 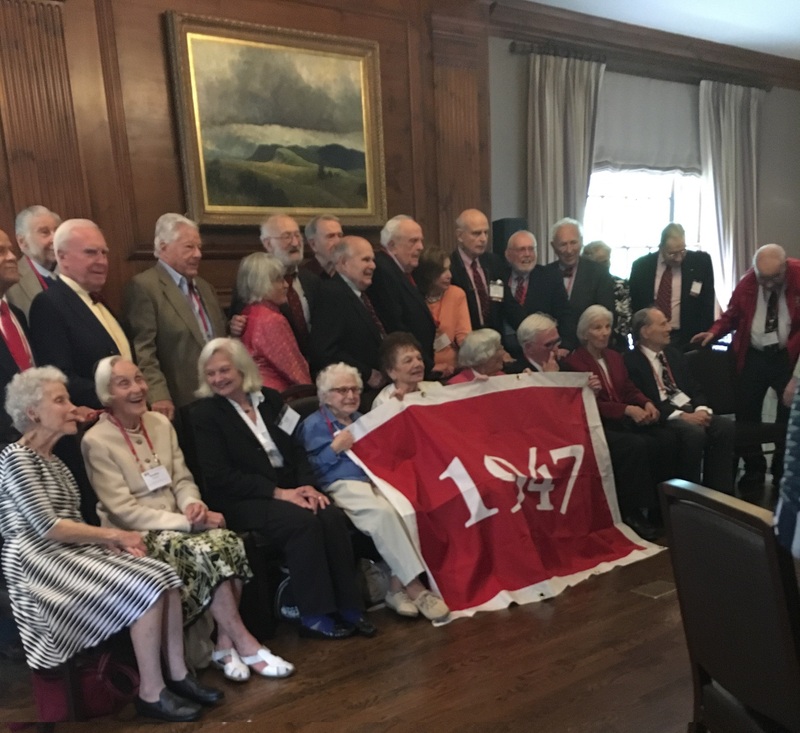 On Wednesday May 24, we will gather at the Harvard Faculty Club in Cambridge at 11:30 a.m., where we will enjoy lunch and a presentation, followed by a reading of the names of deceased classmates since our last Reunion. More information to come soon, but the links below will provide you with information to help make your plan to attend. Thursday, May 25, is Commencement Day at Harvard. After the Morning Exercises, a luncheon will be provided at the Tree Spread in the Yard. The afternoon will consist of the Alumni Exercises in Tercentenary Theatre with an address by founder and CEO of Facebook Mark Zuckerberg. You may order tickets for Tree Spread and Commencement Day events on the mailed reunion registration form. Transportation will be provided to Commencement and back to the hotel. 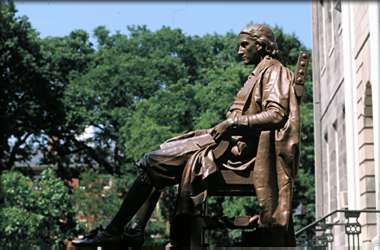 For questions, please contact College Alumni Programs at 70threunion_haa@harvard.edu or call 617-496-7001. We're looking forward to seeing you all soon!